He received the Telecommunication Engineering Degree in 1996 from University of Vigo, Spain, and the PhD in Telecommunication Engineering in 2000 from the Polytechnical University of Madrid, Spain. Since 2016, he has been a Full Professor in the Department of Signal Theory and Communications, University Rey Juan Carlos, Madrid, Spain. He has published more than 100 papers in JCR journals and more than 160 (inter)national conference communications. He has participated in more than 55 projects (with public and private fundings), and directed more than 10 of them, including several actions in the National Plan for Research and Fundamental Science. He has been a Senior Researcher at the Prometeo program in Ecuador (Army University). Currently he is supporting a pioneer Degree Program on Biomedical Engineering, involving Hospitals and Companies in the electromedic and eHealth field. His main research interests include statistical learning theory, digital signal processing, and complex system modelling, with applications to digital communications and to cardiac signals and image processing. Also in the scope are Big Data analysis, Statistical Learning, Machine Learning and Health Data Processing. He joined Persei Vivarium, an eHealth company, as Chief Scientific Officer in 2015. In 2016 he received the Price to the Talented Researcher from Rey Juan Carlos University. 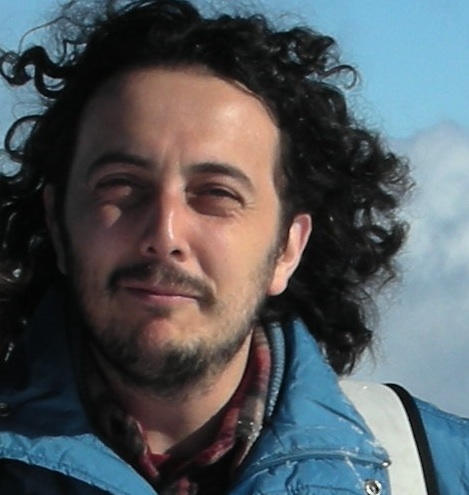 He joined the Center for Computational Simulation in 2017, a joint inter-university entity for cooperation on the analysis of large amounts of data and intensive simulations.